Hy-Vee Inc. this week opened its first Hy-Vee HealthMarket store in West Des Moines, Iowa. 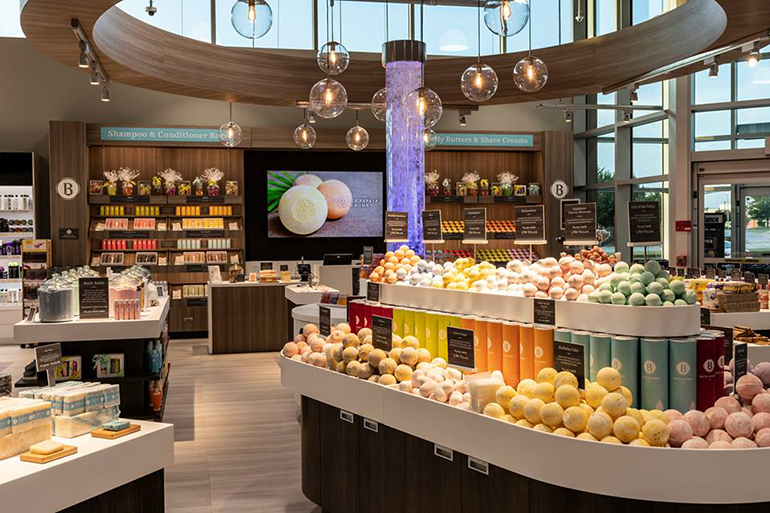 The new format, a stand-alone version of the retailer’s HealthMarket store-within-a-store concept, is geared toward consumers focused on a healthy lifestyle and features more than 11,000 items. At 15,700 square feet, the Hy-Vee HealthMarket carries many of the same items as the company’s namesake supermarkets, including fresh produce, meat and seafood, dairy and frozen food. It also offers organic produce, Hy-Vee Short Cuts pre-cut vegetables and fruit, and Hy-Vee Mealtime Kits. The store, located at at 375 South Jordan Creek Pkwy., also serves up an array of health-related amenities, led by a full-service pharmacy and a health clinic but also including a hearing aid center (offering free hearing tests) and a sports nutrition area. Along with Hy-Vee Aisles online grocery shopping and pickup, the Hy-Vee HealthMarket houses a hydration station with nitro coffee, kombucha and Bevi infused waters, and a nearly 3,000-square-foot Orangetheory Fitness center is attached to the store. Also featured is the retailer’s Basin beauty care brand, which specializes in all-natural bath and body products. The first 500 shoppers received goodie bags with products from the new store, which is open from 6 a.m. to 10 p.m. seven days a week. Hy-Vee CEO Randy Edeker told the Des Moines Register that the Hy-Vee HealthMarket store is a “trial run.” But Edeker added that he envisions the chain having 50 to 60 such stores, including new stores to be constructed next year in the Kansas City area and Madison, Wis. Overall, West Des Moines-based Hy-Vee operates more than 245 stores across eight Midwestern states.